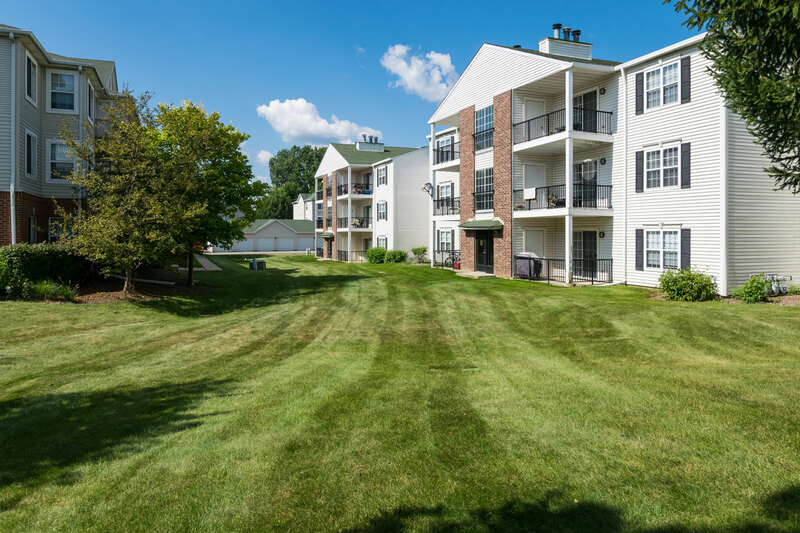 Strategic location, rental growth potential—The Meadows presented a strong opportunity to capture unrealized rental premiums. 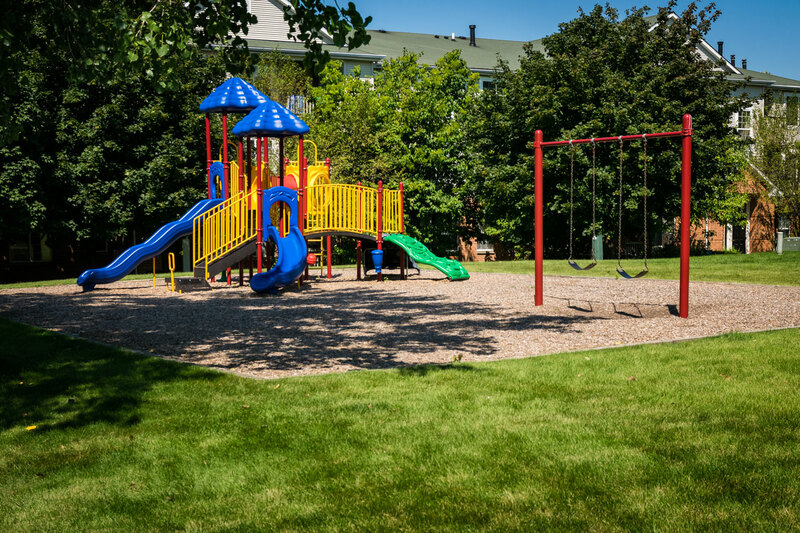 Over the past few years, this premier, 496-unit apartment community has shown significant rental rate growth. 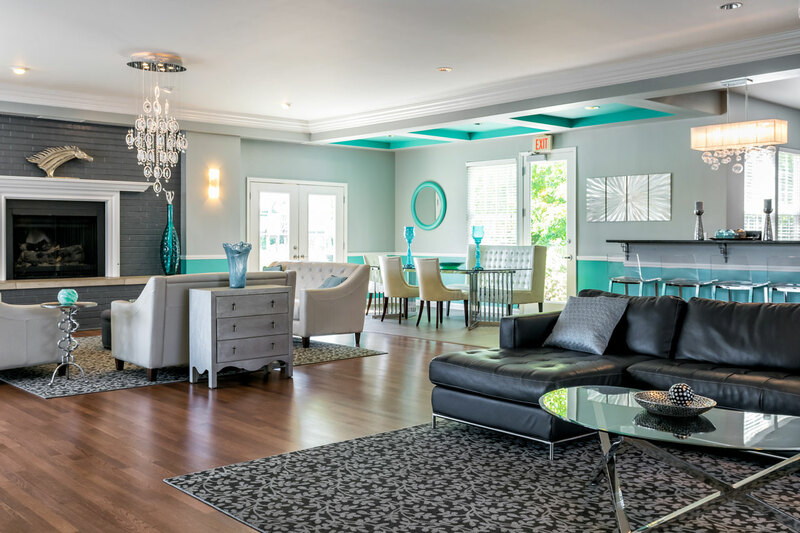 With a significant unit upgrade plan in place, SPNA forecasts rental growth to continue at a steady pace. 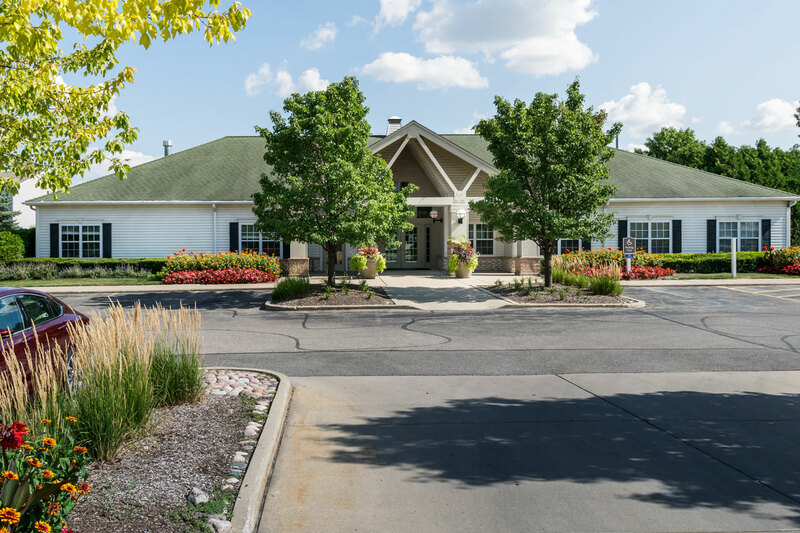 The Meadows is conveniently located in Lakemoor, Illinois (Lake County), just northwest of the intersection of Routes 12 and 120, and 30 miles from downtown Chicago. 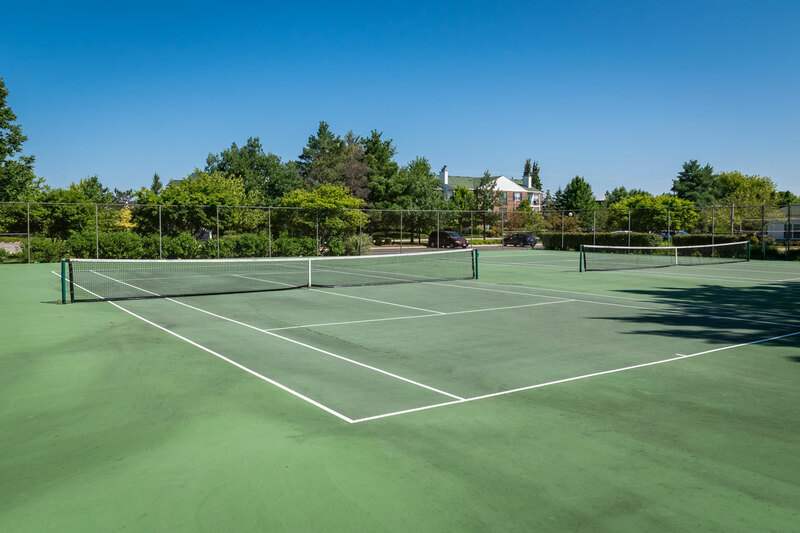 The property was constructed in three phases, ranging from 1988 to 2003, with an additional phase yet to be built. 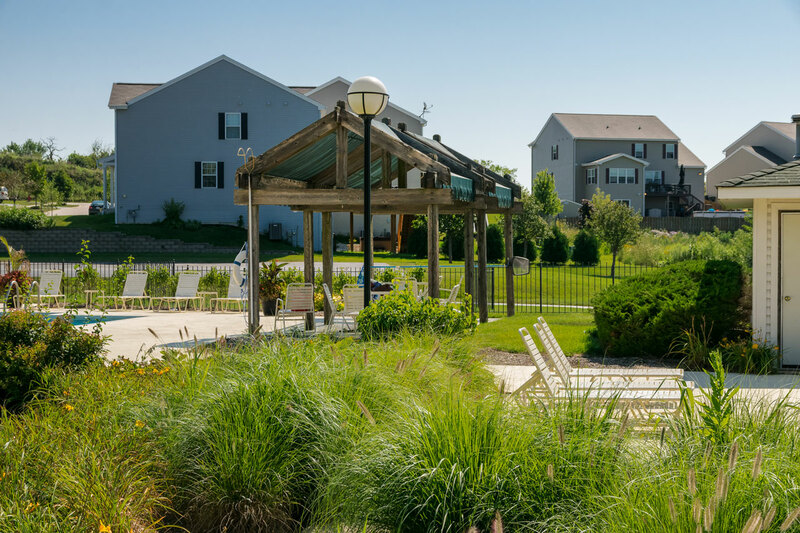 The Meadows is a unique asset in Lake County, which only has three sites zoned for development, each included in the asset purchase. 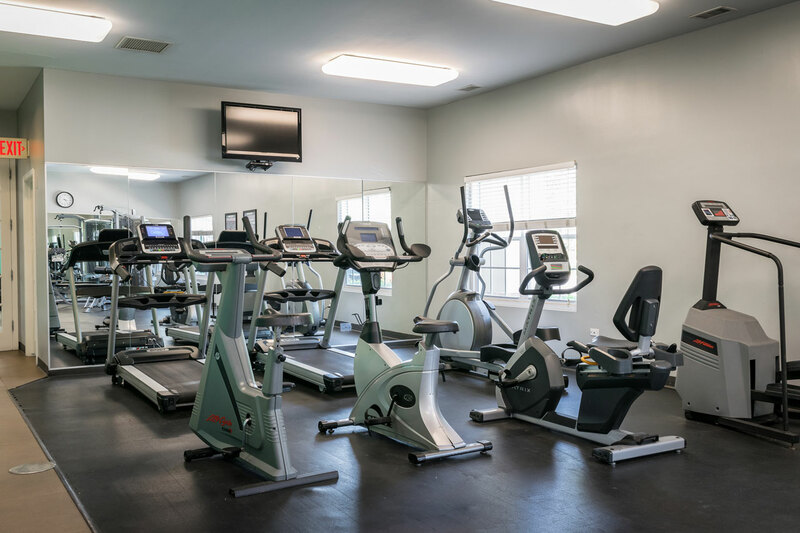 The property offers its residents a variety of community amenities, including a recreation room, business center, cyber cafe, fitness center and outdoor pool, volleyball court, two tennis courts, basketball area, grilling stations, and free golf at the neighboring 18-hole golf course during the summer. 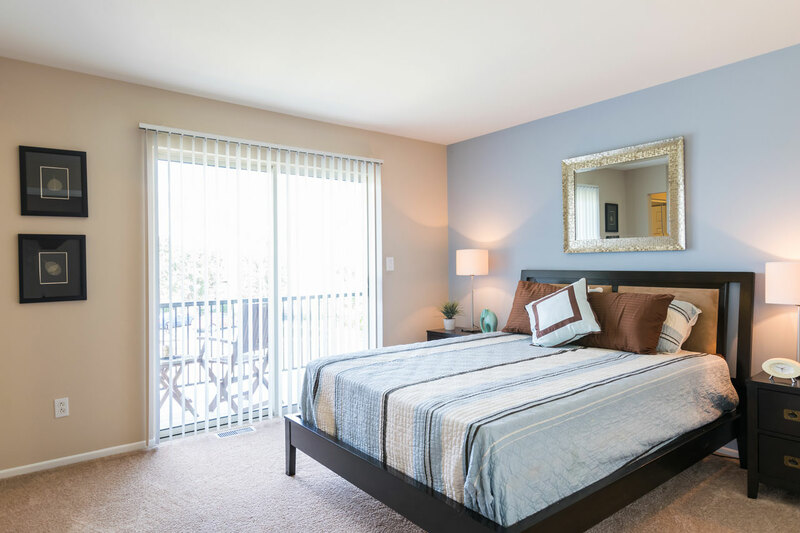 The Meadows consists of one- and two-bedroom units, in addition to unique townhome-style apartments. 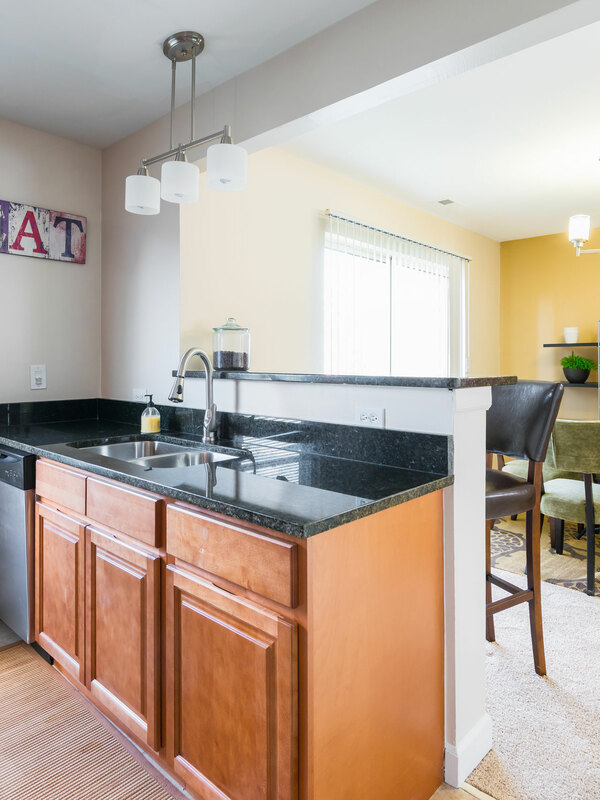 Of the total 496 apartments, 12 of the Phase I apartments were recently upgraded with Frigidaire® stainless steel appliances, gas fireplaces, new wood cabinets, Faux Granite Formica laminate counter tops, sink/faucet, lighting and ceramic tile squares in the kitchens. Bathrooms were upgraded with cultured marble top/sink, vanity, faucet, and ceramic tile squares. 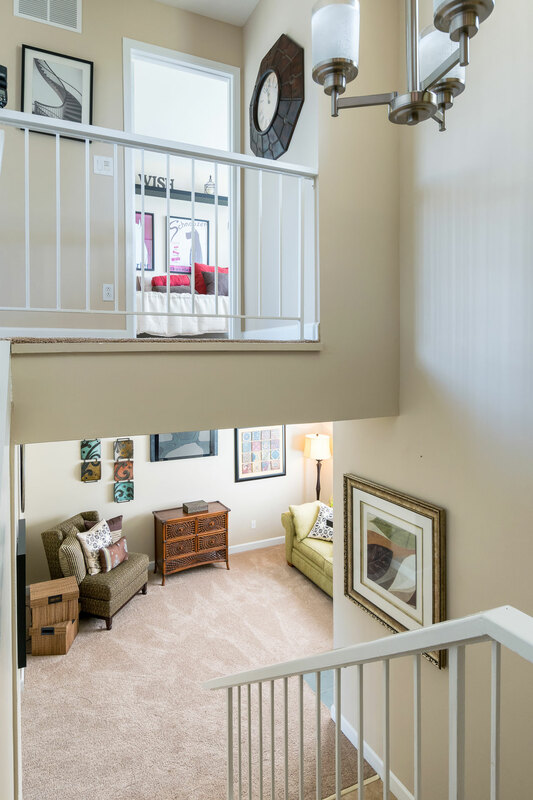 SPNA will execute a light value-add strategy for the Phase II and III units to upgrade to modern vinyl plank flooring and add cosmetic enhancements such microwaves in Phase II units, hardware for the kitchen cabinetry and/or lighting fixtures throughout Phases II & III.